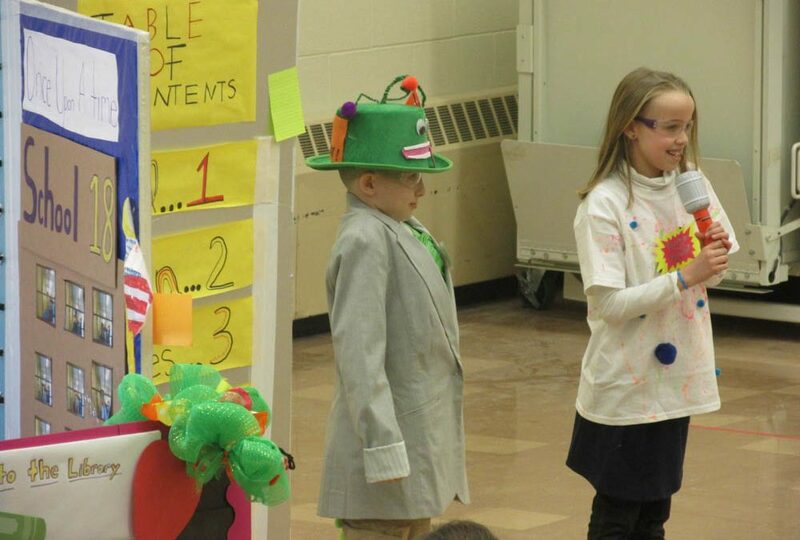 On Saturday, March 9, eight teams from Troy City School District competed in the Region Four Odyssey of the Mind Tournament at Coxsackie-Athens High School. For the third year in a row, the team from School 18 took first place in their division and will be going to the state final tournament. The Troy High School team finished second place in their division and will also advance to the state tournament in Binghamton on March 23. Friday was “Read Across America Day” celebrating literacy and Dr. Seuss’ birthday. 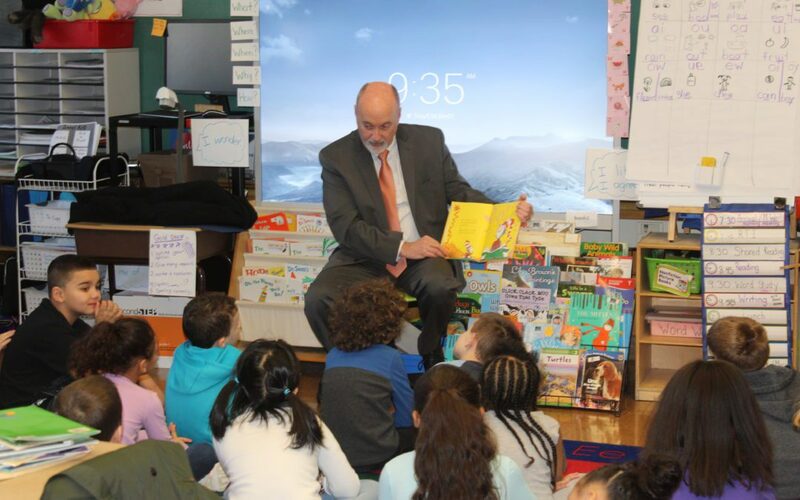 Troy’s elementary schools welcomed dozens of very special guest readers including City of Troy Mayor Patrick Madden who officially proclaimed March 1, 2019 as Read Across America Day in Troy. Click the link above to read the article in the Troy Record. The Family Engagement Survey is conducted in order to assess the current functioning of our schools from the perspective of our families. This survey will take 15 minutes and there should be one survey submitted per household. All submissions are anonymous. 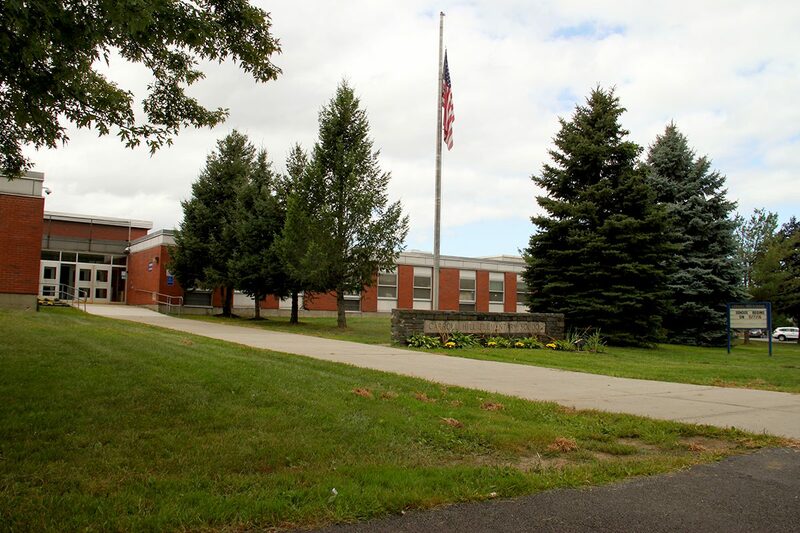 Please join us at Troy Middle School on Wednesday, December 5 at 5 p.m. for an important discussion on cyber bullying. 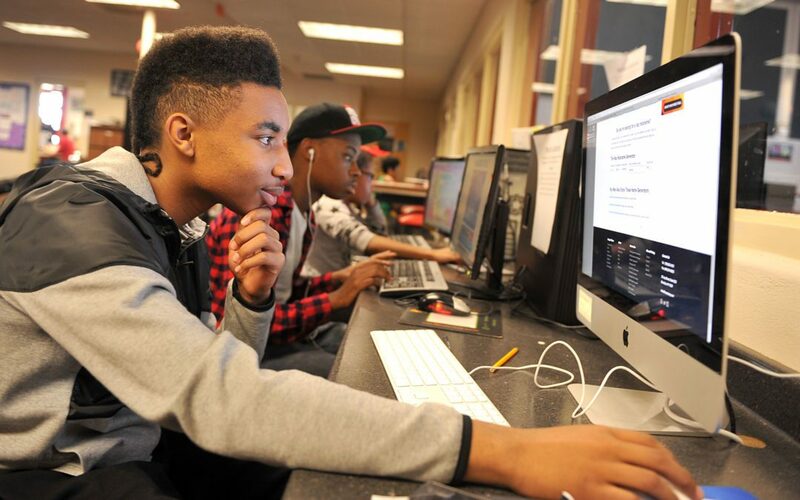 “Growing Up in the Digital Age” will feature a Q&A session and panel discussion with educators, mental health professionals and law enforcement. Please click the link above to learn more. 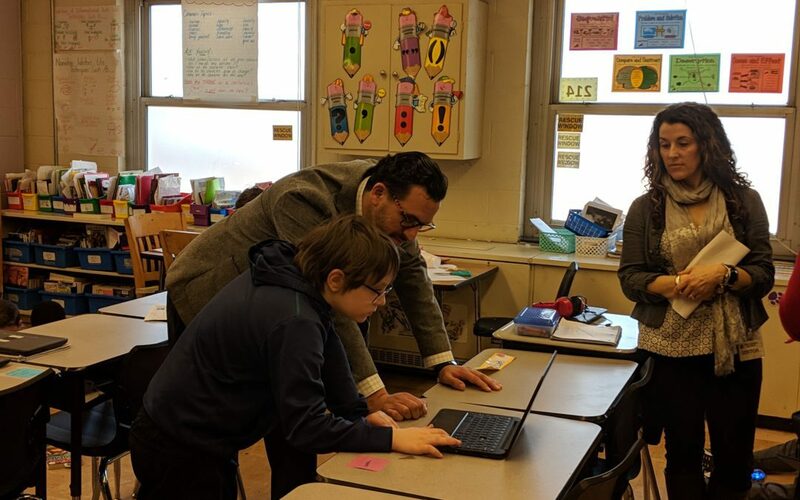 The mission of Carroll Hill Elementary, as a united community, is for all students to achieve educational proficiency or higher and to become responsible contributing individuals in today’s ever-changing world.